The Amsterdam Conference Center is a modern conference venue housed in the old Commodities Exchange ("Beurs van Berlage"), designed by the early modernist Dutch architect Berlage - an architect who left a significant mark on the city, being responsible for a major extension in the south of the city in the early 20th century. 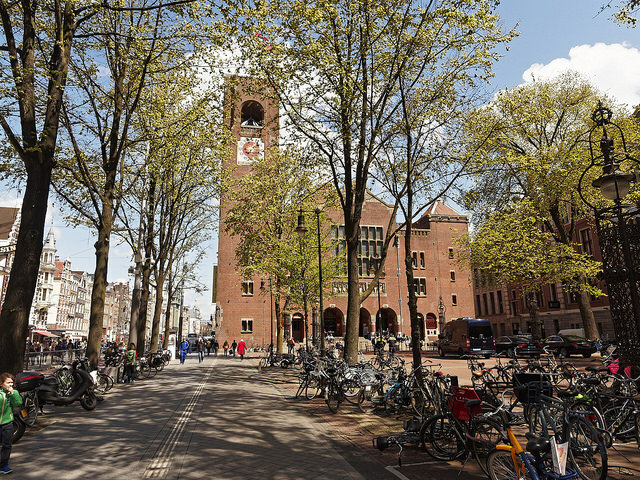 The conference center is located right in the historic city center, located just a few blocks walking distance from the Amsterdam Central Station. General information on the venue is available here including a virtual tour.